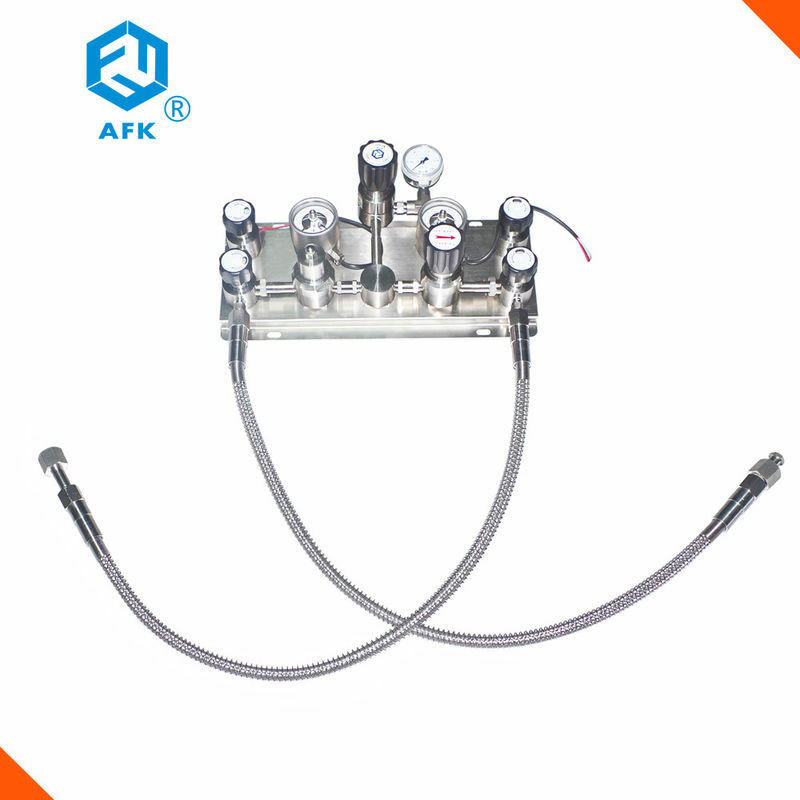 It is suitable for high pressure gas cylinders and pressure relief gas supply on both sides, through the automatic changeover to realize continuous gas supply, with the function of purging. The maximum input pressure of 20.7 Mpa (3000 psi), corrosion, clean workshop assembly test, suitable for laboratory, high purity gas such as gas analysis. 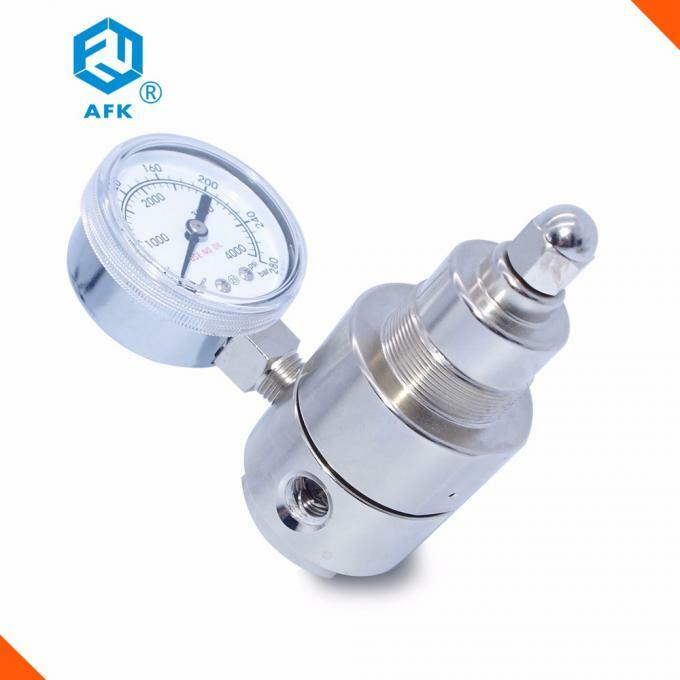 High pressure pressure regulator with one inlet pressure gauge. Body material: nickled plated brass and ss316L are available. 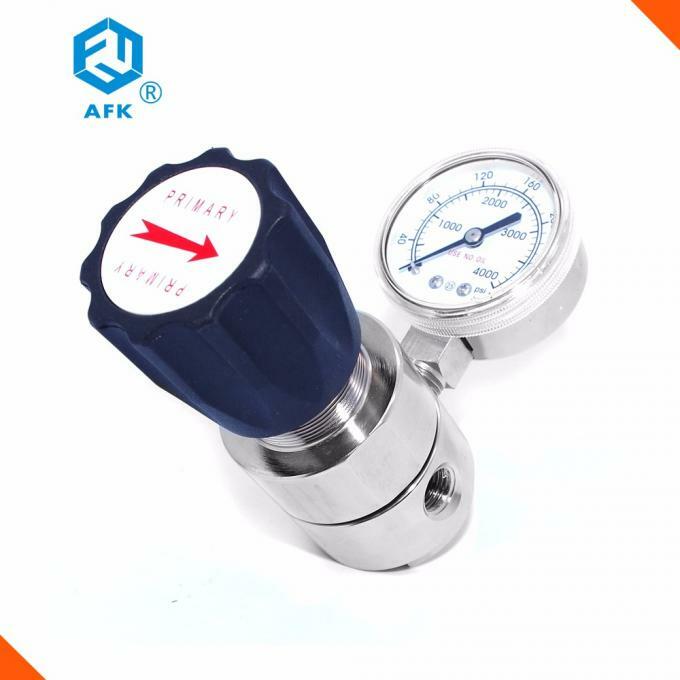 High pressure regulator with one inlet pressure gauge. 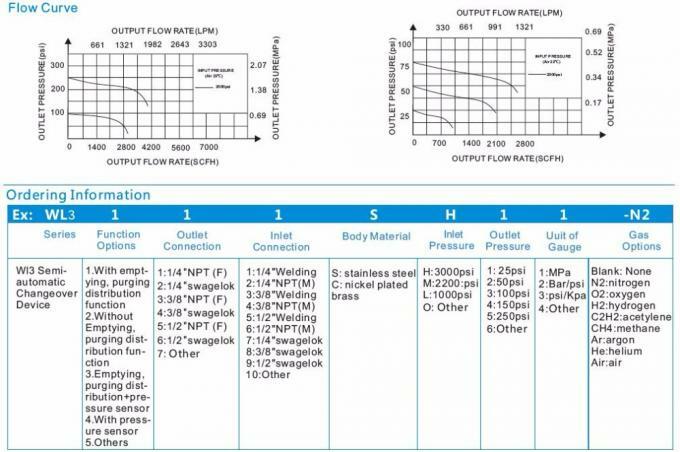 Notes: The ranges of pressure gauges, inlet connector, outlet connector can be equiped according your requirements. Please write the above descriptions as possible as you can. If you can not confirmed it at the moment, just send us inquiry, we also can recommend our regular model for you.